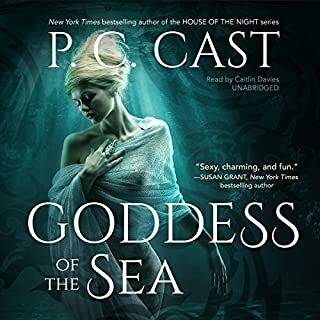 Stark thinks he knows what's wrong - and he is determined not to lose Zoey to the Other World and Heath, who is there and very much alive. Stevie Rae thinks she knows what's wrong - Z just needs a break. Maybe a little vacay?And the rest of the Nerd Herd thinks their Z will be fine - just give her some time to stop missing (and worrying about) Other Kevin. 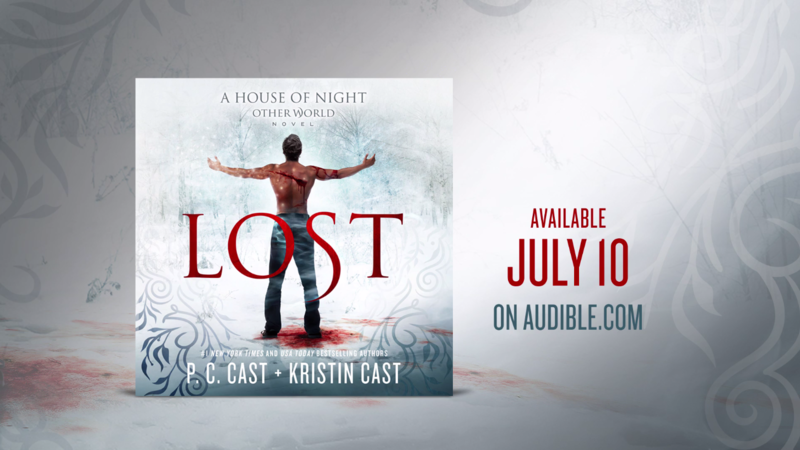 In Lost, we follow Zoey, Stevie Rae, and Rephaim to an alternative version of the House of Night, where dangers take the form of friends and allies are found in the strangest places. 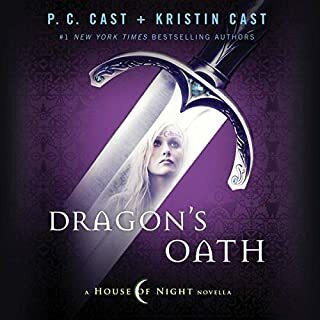 ©2018 P. C. Cast, Kristin Cast (P)2018 Blackstone Audio, Inc.
What could I possibly say about this book that I'm sure everyone reading it or listening to it is already feeling. 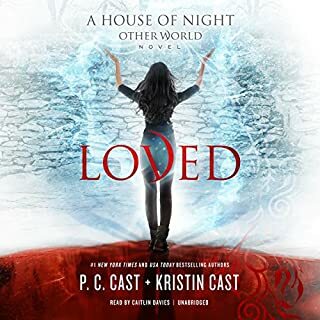 The house of night series sweeps you up body and soul, and it's not something you will forget anytime soon. I bought this book like I did all the rest of their books,thanking oh it's going to be one that takes a month to read. Not this book.I read it in 2 days!! I loved each min. This book will have you stuck to it. This responders be a movie! All of the hon needs to be a movie.I normally don't write and make a stand for anything, but I have already made a stand. FANTASTIC!!!!! 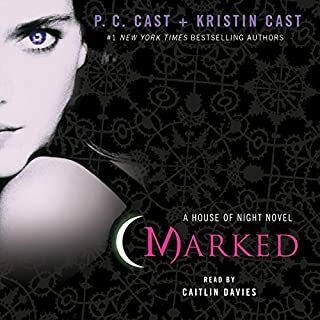 Cant wait for the next book !!!!!! 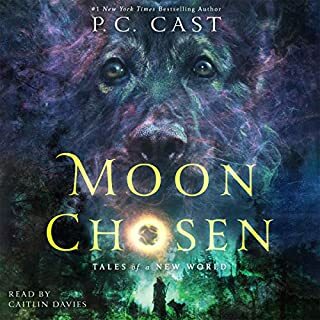 The Narrator is Great, hate when other people read these and Caitlin Davies isn't an option, her character voices make a huge differences when listening to the story. 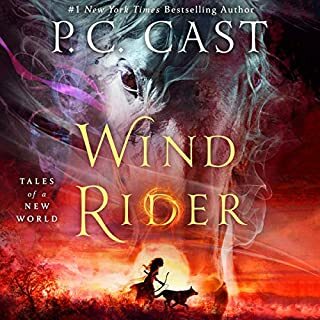 I find other readers hard to follow/listen to, and I just start reading the book myself. strong thing in life is love.. always love. a good story.. now the normal in the series. seemed to be missing something, but a good story line . 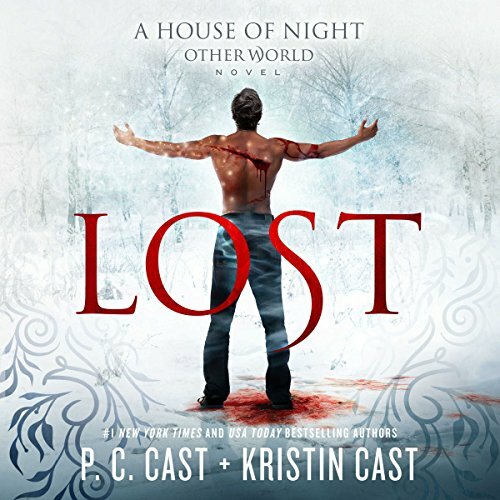 I was a bit skeptical about this other world but I absolutely loved it. hope the story continues. I'm so happy for Aphrodite! i cried! thank you for the wonde4ful moments you have given my favorite character in this series!